Bob Dylan's Chronicle: Volume One explores the critical junctions in his life and career. Through Dylan's eyes and open mind, we see Greenwich Village, circa 1961, when he first arrives in Manhattan. Dylan's New York is a magical city of possibilities -- smoky, nightlong parties; literary awakenings; transient loves and unbreakable friendships. Elegiac observations are punctuated by jabs of memories, penetrating and tough. With side trips to New Orleans, Woodstock, Minnesota and points west, Chronicles: Volume One is an intimate and intensely personal recollection of extraordinary times. Revealing, poetical, passionate and witty, Chronicles: Volume One is a mesmerizing window on Bob Dylan's thoughts and influences. 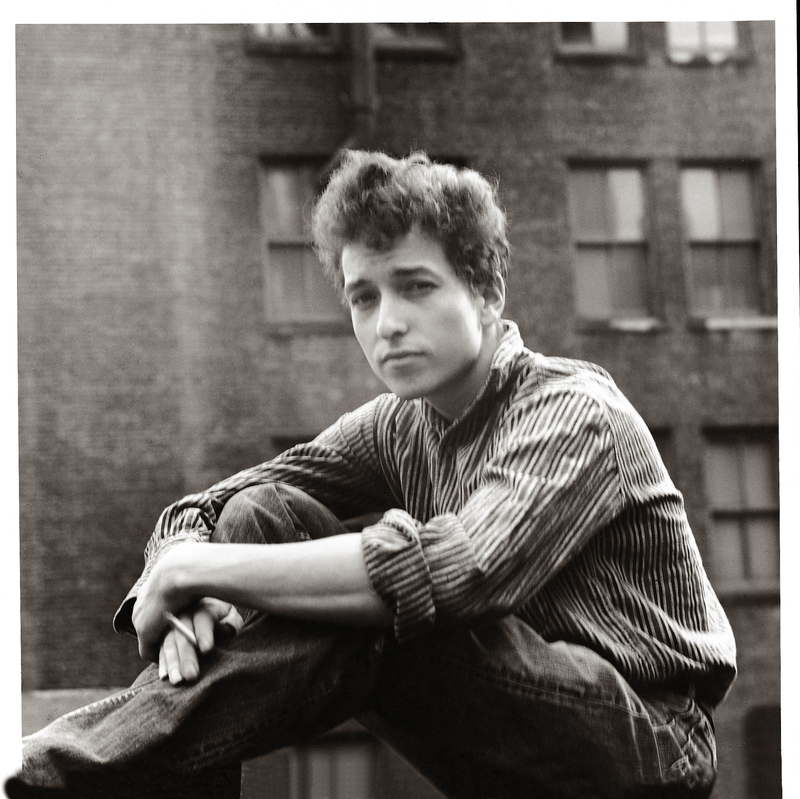 Dylan's voice is distinctively American: generous of spirit, engaged, fanciful and rhythmic. 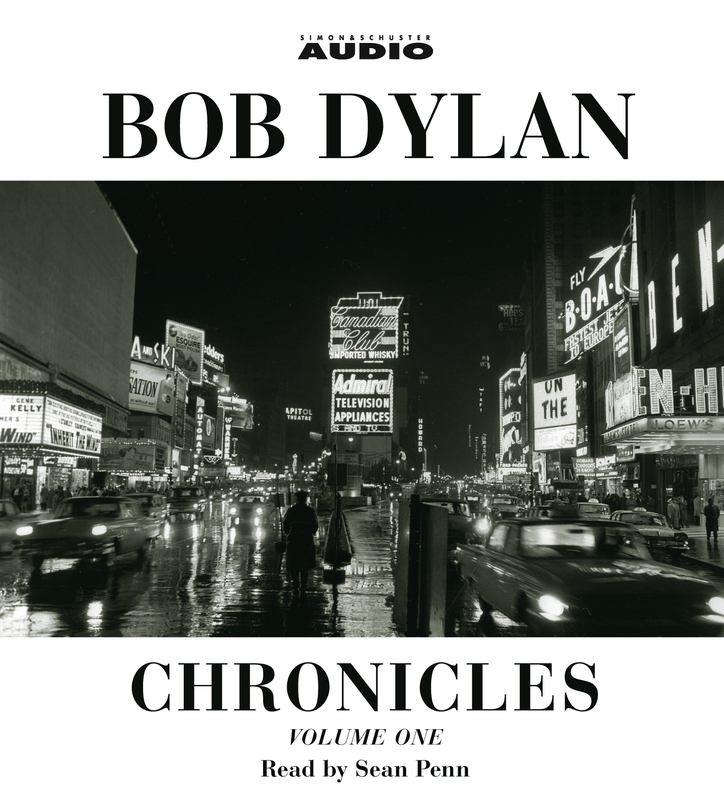 Utilizing his unparalleled gifts of storytelling and the exquisite expressiveness that are the hallmarks of his music, Bob Dylan turns Chronicles: Volume One into a poignant reflection on life, and the people and places that helped shape the man and the art.